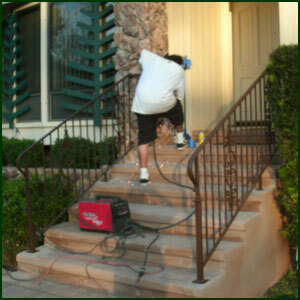 We have added a couple new projects to the family of wrought iron experts. 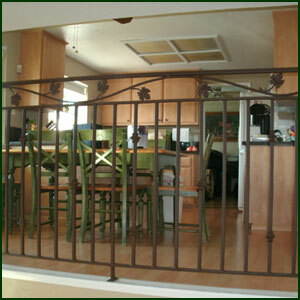 We did a project where we did and iron railing, iron gate, and an interior iron railing. The walk through gate went from an outside area to a backyard and was a beautiful Wrought Iron addition to the yard. 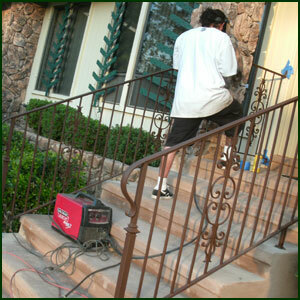 The Wrought Iron Railing, and Gate was a custom design. 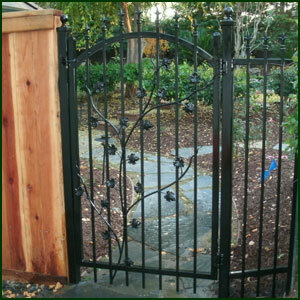 Call Wrought Iron Experts today to see how a ornamental Courtyard Gate can better fit your landscape design.